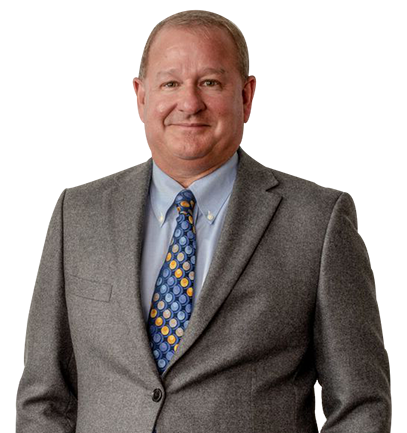 Dr. Woods, a founding member and partner of Missouri Cardiovascular Specialists, has been in practice since 1989. He practices as an interventional cardiologist at the Missouri Heart Center and is board certified in cardiology and interventional cardiology. He is a native of Columbia and a graduate of Washington University School of Medicine, St. Louis.